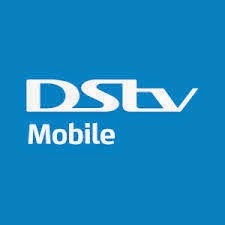 Install the DSTV mobile app onto your cellphone for a quick and affordable way to pay for and watch a selection of great channels from DStv on your cellphone using your 3G connection. You’ll have one-click access to the streaming portal where you can watch the channels on offer, which include sport, music, entertainment, religious, entertainment for kids, news and special events channels (channel mix is dependant on your country and may differ from one country to the next). DStv Mobile Streaming is available on cellphones that support 3G and run on Android.